The SenSura Mio colostomy bag is a 1-piece combines the unique double-layer adhesive with new bag features. Offering you a solution that gives you security, comfort and discretion. The double-layer adhesive is skin friendly and resistant to erosion from stoma output and body fluids. Offering you both security and skin protection. The cutting guide has clear blue cutting guides in relevant sizes. 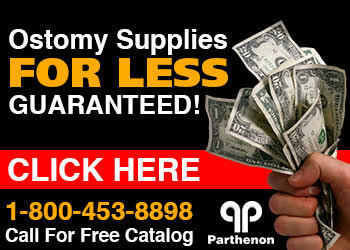 Making it easier for you to cut the adhesive accurately to ensure a safe seal around your stoma. The removal ear makes it easy to remove the adhesive without leaving residues on the skin. Making bag changes more easy for you. The bag has an integrated SenSura filter which allows the air to flow, keeping your bag discreet. 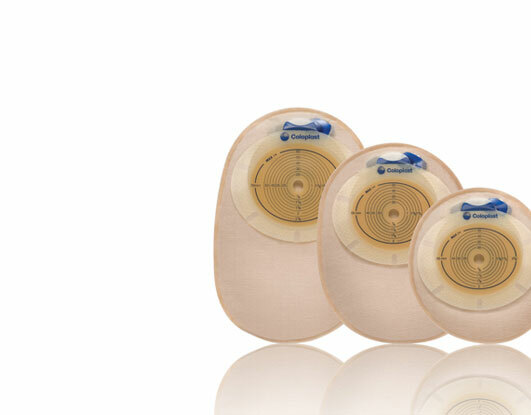 The SenSura filter reduces the risk of the bag ballooning up and causing unnecessary bulges. The carbon filter within the filter helps to reduce smells. The filter label can be opened or closed to reduce the effects of pancaking or ballooning. Giving you the freedom to manage your appliance. The soft non-woven fabric is strong and water repellent. Making it easier for you to dry the bag after a wash or swim.